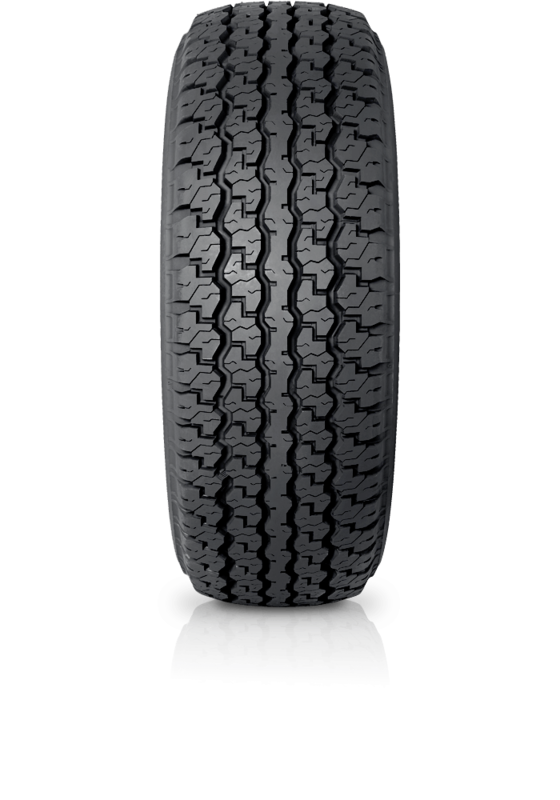 Dunlop Grandtrek TG28M2 chosen and fitted by the world's leading 4X4 manufacturers. Dunlop Grandtrek TG28M2 chosen and fitted by the world's leading 4X4 manufacturers. Designed as Original Equipment on the Toyota Landcruiser and featuring a robust and aggressive tread pattern as well as sidewall rib protection, the Dunlop Grandtrek TG28 M2 prides itself on durability for a wide variety of on/off-road activities. When back onroad, the tyre delivers a smooth, quiet and comfortable ride.